NEED A TUNE-UP, REPAIR, OR FREE ESTIMATE? Air conditioner repair, furnace repair, and HVAC services in Omaha. How can we make you more comfortable today? How Healthy is the Air in My Home? 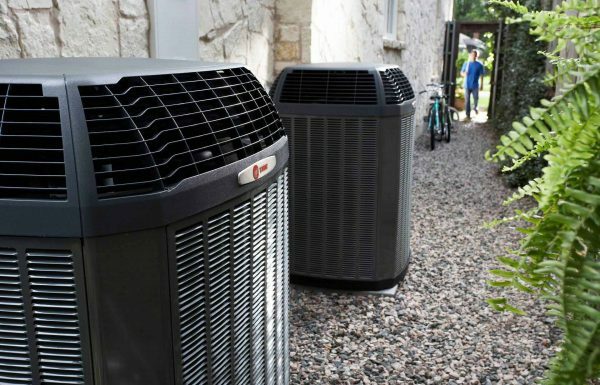 Fred's Heating and Air is a family owned and operated full service Air Conditioner, Furnace, and HVAC company that has been keeping people in Omaha and Council Bluffs comfortable for nearly 30 years. 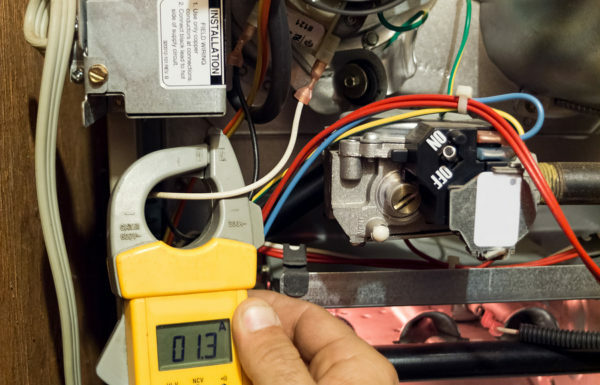 We specialize in the service, repair, and installation of all types of heating, furnace, and air conditioning equipment both residential and commercial. Bryan and Dakota were amazing and we’re thrilled with our new Trane system! I would highly recommend Fred’s to anyone. Dave was really helpful in calculating the side of air conditioner I needed as well as if environmental incentives were worth it. The installation team was knowledgeable, friendly, and courteous. Appreciated the down to earth treatment and explanations that don’t require experience. Friendly, professional, knowledgeable, timely, and competitively priced. Appreciate the honesty and being easy to contact. I thought getting a new A/C would be a nightmare, but Fred’s Heating and Air was a dream to work with! Great customer service and communication as well as competitive pricing! Melissa was easy to work with, keeping me informed and had great follow up after the install to ensure all equipment was operating at it’s best. Great work by all! Fred’s did a great job. The things that stood out were that Fred’s was responsive and scheduled a meeting to discuss a quote in a timely manner. In addition, when they showed up to give me a quote, they had all of the information on the available products that they offer. No other company I contacted came to the table with any information on what options were available to meet my needs. Fred’s stood out because they did. I purchased a new heating and air conditioner I was very pleased with the entire transaction. The sales person, installers, and start up service man were all great. A job well done! I have worked with Fred’s Heating and Air through my work place and my personal home for over 15 years and they never have disappointed me. The service person who did my winter check was a very professional and friendly person and I enjoyed having him in my home. Thanks to Fred’s for continuing to hire very qualified and professional staff. Service Tech called in advance to ensure I was home. He arrived at the time we set up to make sure I was home. Service Tech fixed valve on the humidifier in less than 30 minutes. He was very professional and knowledgeable. We reviewed the invoice after he was complete to make sure everything was good. I would call Fred’s first if I have any issues in the future. Love Fred’s-have been customers for years and will be well into the future. Very professional, the techs are knowledgeable and friendly. Wouldn’t trust my HVAC needs to anyone else. Learn the in's and out's of HVAC from your trusted HVAC Omaha Specialists. Would you like to speak to one of our representatives over the phone? Just submit your info and question and we’ll be in touch shortly. Whether you have a basic question about HVAC repair or you want to schedule one of our expert services we’re ready and waiting to help! You can also call us at 402-779-7065.